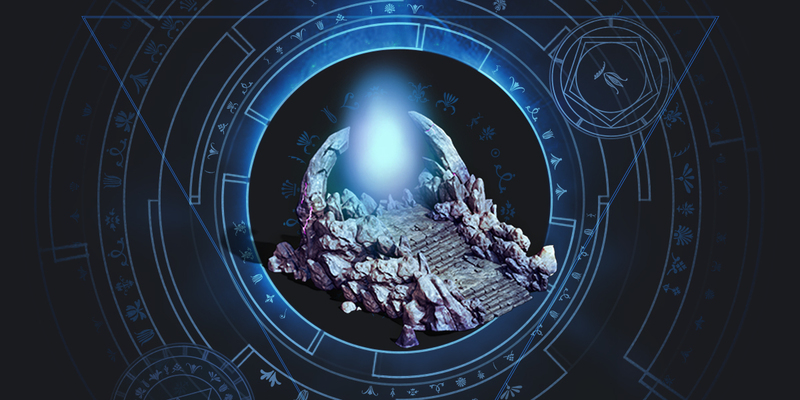 The Banishment Portal allows you to banish enemy Heroes whose owners are at Citadel level 20 or higher. There is a wait time to Banish a Hero once you’ve captured them, but banishing Heroes is worth the wait: banishment provides boosts to your Empire's Attack, HP, and even March Speed. The higher level your Prison and Banishment Portal, the faster you can get rid of pesky captive Heroes and take advantage of those boosts.